With a dedicated server browser & LAN support, plans for community modding & team based ranked stats & competitive matchmaking; Battalion 1944 is a classic competitive shooter with an emphasis on raw skill. No grinding for overpowered gameplay changing unlocks, no unfair kill streaks, just you and your skill as a player. 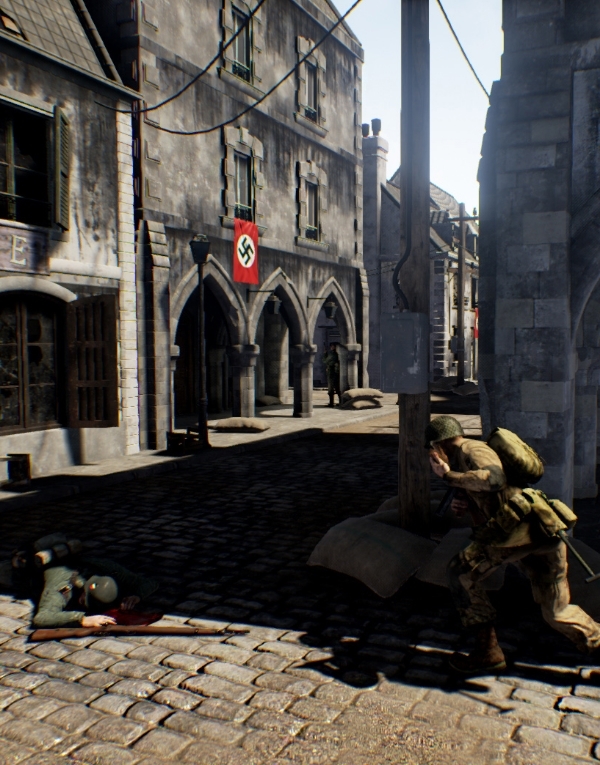 Battalion 1944 resurges old school FPS back into the modern gaming spotlight in the only true spiritual successor to the great multiplayer shooters of the past. In Battalion, it’s down to skilled soldiers like you to make it to the top.